Precision Motors have been catering to the motoring needs of Armidale and the entire New England region since 1973. Our friendly staff provide a hassle-free buying experience, in a comfortable and relaxed environment. We are proud of our association with Hyundai and look forward to assisting you with your next New, Used or Demo Hyundai vehicle purchase. Our dealership is equipped to handle all your Hyundai requirements, from vehicle sales right through to Finance, Service, Parts and accessories. We also provide thorough after sales services that keep our customers coming back every time. 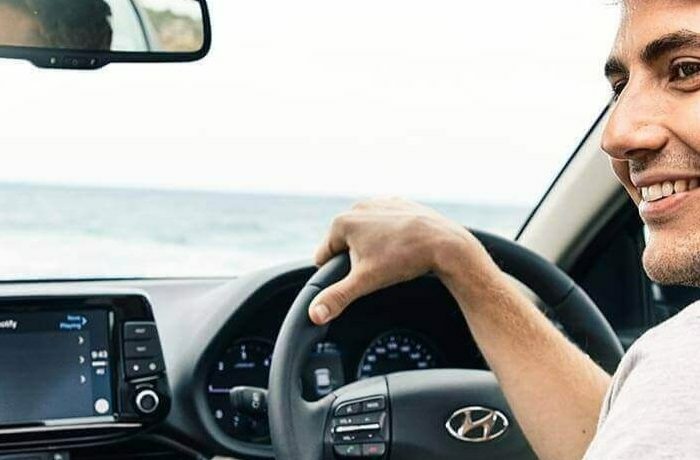 Our staff are dedicated to providing you with the best of care at all times, so whether you are buying, selling or leasing come and experience the difference at Precision Motors Hyundai.